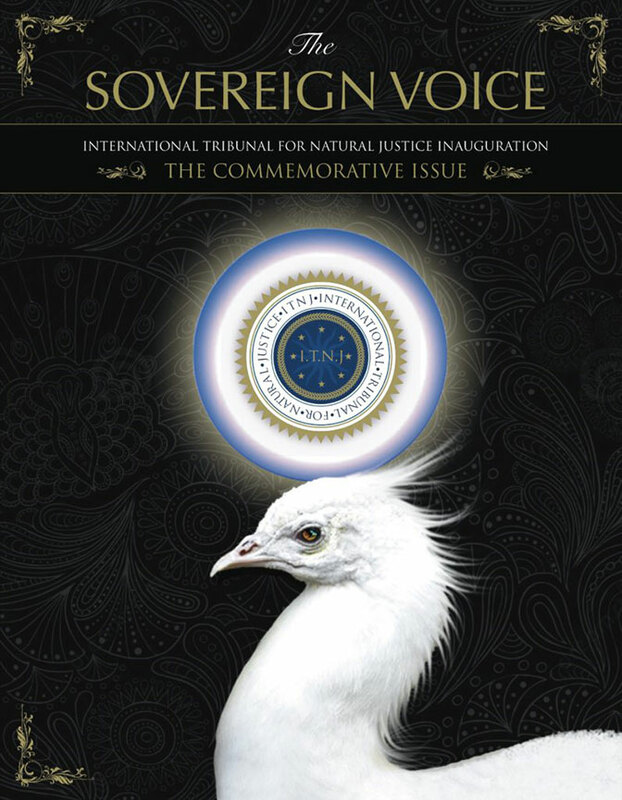 This issue tracks the historic efforts of the International Tribunal for Natural Justice as well as profiles the evolution of humanity; from the ‘old earth’ paradigm of corporate dictate and total embezzlement and control of human energy and resource into a ‘New Earth’ of self-governance through the liberation of humanitarian efforts; from the Dark Brotherhood to the Je Suis Humanity campaign. 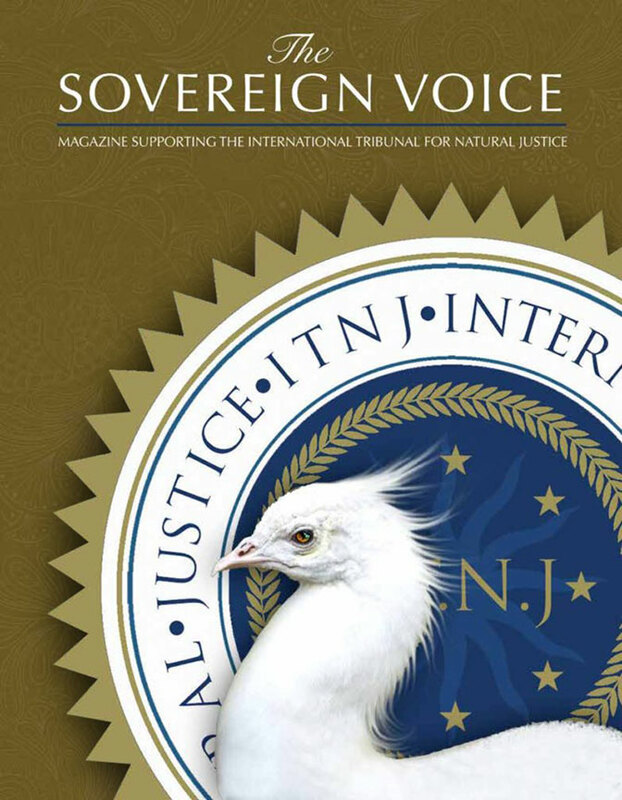 For more information or to submit articles, please email: [email protected]. 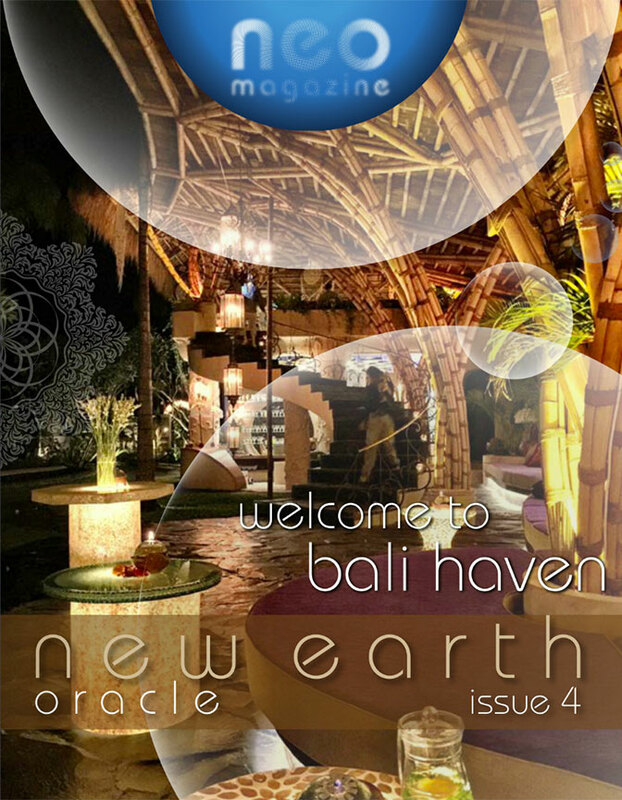 We are delighted to have launched the NewEarth Haven in Bali, promoting the ideals and orientation of our dynamic movement for manifesting change in our time. 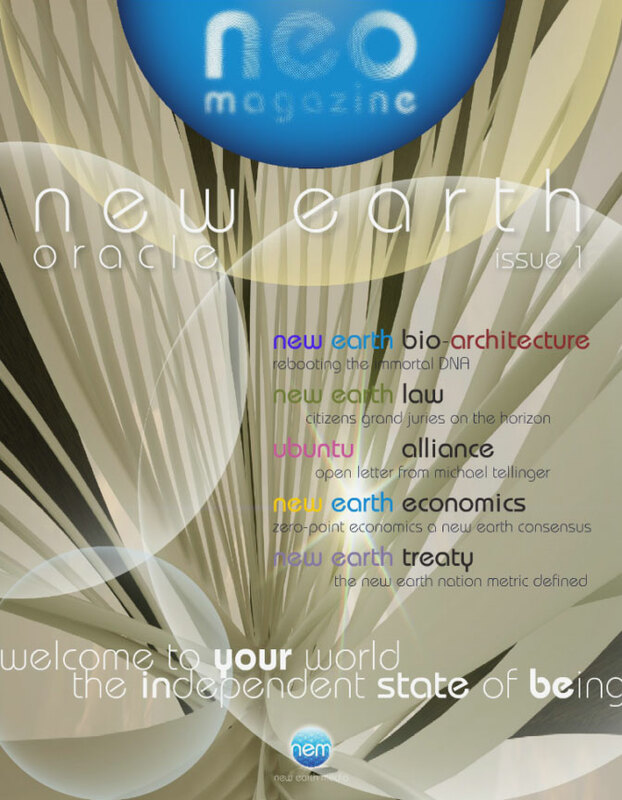 Take an indepth look at the science behind the bioarchitecture of the eco domes, eco cocoons, and the beautiful Akasha restaruant. 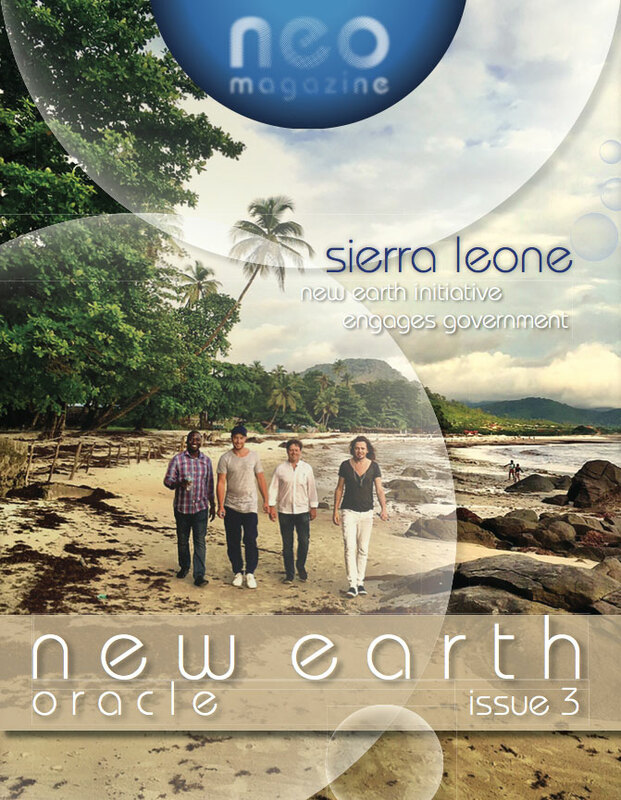 Also highlighted in this issue are several of the Haven’s weekend conferences and healing workshops. 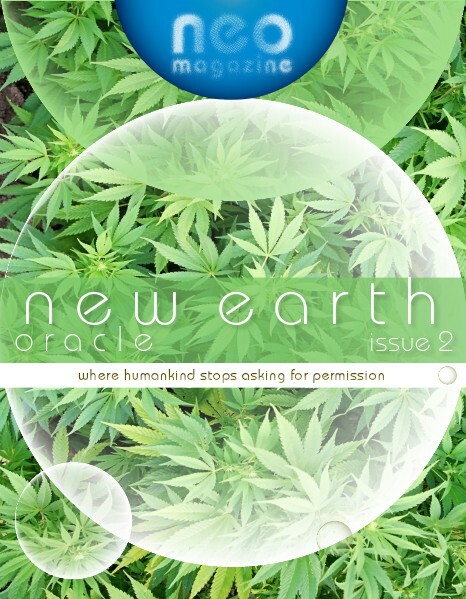 For more information or to submit articles, please email: [email protected]. 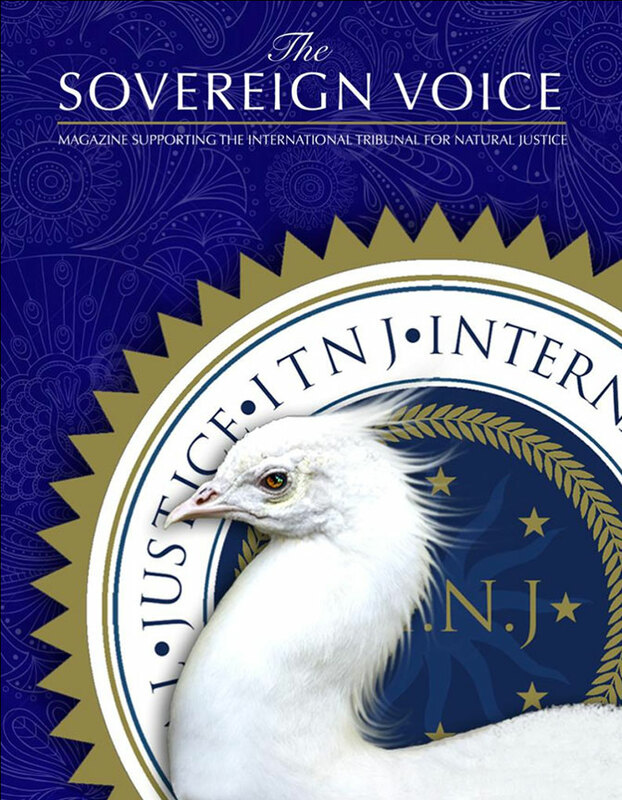 Ambassador-at-Large to Liberia, US born James Gilmore has devoted twenty-five years of his life researching the background to this ground breaking book. Widely traveled, he has lived in Liberia, Sierra Leone, various EU states and Switzerland. 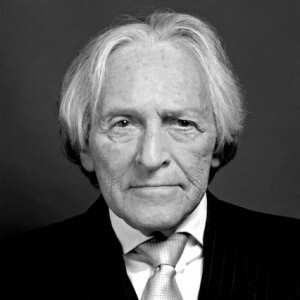 Currently domiciled in the United Kingdom he has served as economic consultant to various sovereign State Presidents, Governors, Dictators, the CIA, Mossad, MI5 and MI6. 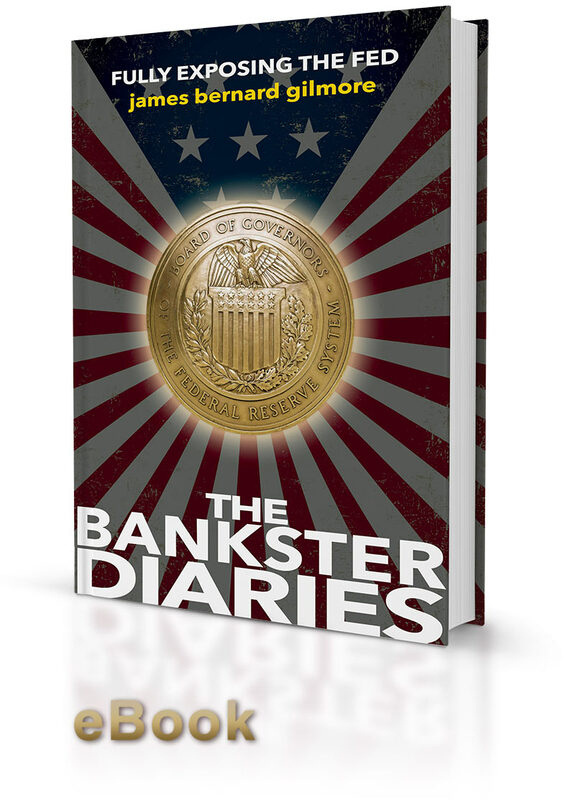 The Bankster Diaries is first in a series of books authored by Gilmore, published through Humanitad Press. 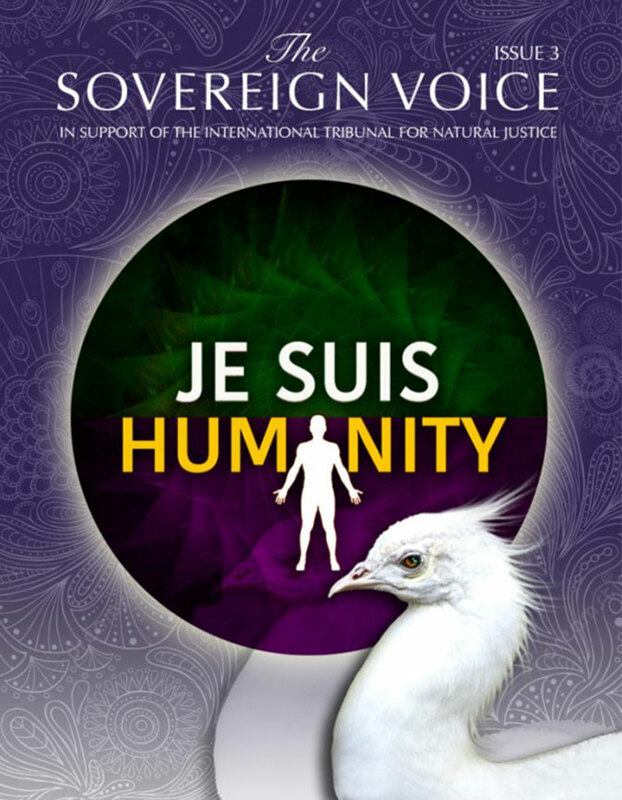 This sensational series is set to shatter all common perceptions of modern history, leaving his readers aghast at the enormity of global conspiracy which remains upon us.